Batt is a South African brand of tyre, developed in South Africa and manufactured overseas. They have had big success over the past decade in the off-road and ATV market, but now they are entering the complicated, competitive and counterrevolutionary world of road riding. No pressure, then. The HP Series 2 is designed strictly for the road market, aiming at the commuter and casual road rider. So why did Harry and Donovan decide to enter the Phakisa MRA 8 Hour Endurance Race, one of the most taxing events on tyres, with them? Partially because they are monumentally stupid, but there is more to it than just that. Read on. As we have said before, the job of a tyre is to not be noticed. Think about it – the only time you ever think about your tyres is when they are going wrong. When they chatter, wobble, slide or explode, you tend to think to yourself: “well that’s not jolly good” or maybe a less family-friendly version of that. When everything is going well, tyres don’t feature in your conscious mind. They do, however, sit in the forefront of your thoughts when you are told to test them. Basically, the only way to test a tyre is to push them until they kill you, and then you know how far they can go. 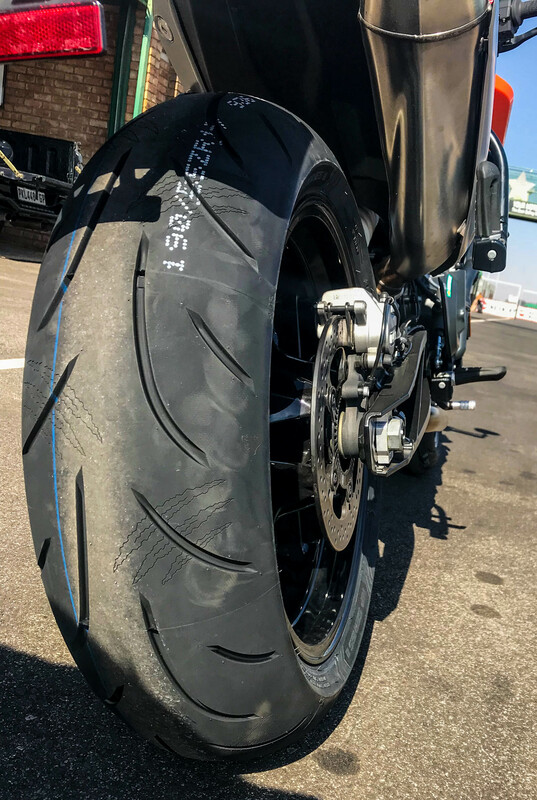 The Batt HP Series 2 are road tyres, so we began on the road. 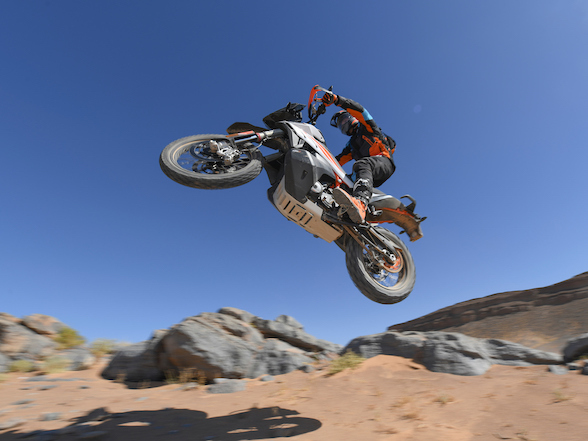 KTM were good enough to lend us one their razor-edged 790 Dukes for our death-seeking experiment. The advantage of using this bike is that not only is it an excellent road warrior, but when we meet our imminent death, the lack of fairings mean less cost to repair this motorcycle. It’s a win-win. At Bike Tyre Warehouse in Midrand getting the tyres fitted. 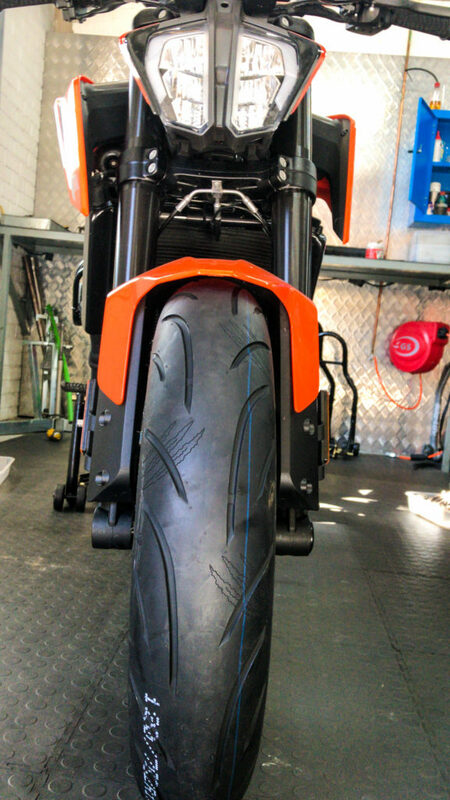 As the icy freeze of Johannesburg winter descended on us, we started the 790, armed to the teeth with a shiny new set of Batt HP Series 2 tyres, a brand unknown to the world of road riding. On more known tyres, we have had the pleasure of setting off on a new set under similarly arctic conditions, turned onto the road, taken a handful of throttle and were thrown to our untimely deaths. Deaths like this has happened to us a few times already, so we are quite used to it. With this thought prevalent, we set forth onto the road, open the throttle and . . . went forward. We hit second gear, accelerated again and still simply moved forward. It appears that our death has been delayed, but worry not – we are not finished yet. 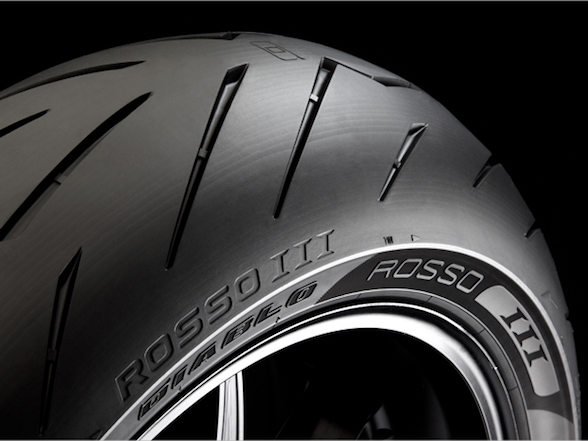 The Batt HP Series 2 has some specs in its favour that contribute towards longevity, both of the rider and the tyres. They have a 0º steel belt to improve stability, a radial dual compound that is harder in the middle to improve mileage and softer on the sides to delay death. The side walls are flexural to increase comfort on bumpier roads. Let’s also keep in mind that these tyres are just R3,050 for a 190/120 set, where the competition punches at more then R4,000. Is the attractive price possible because clever marketing or because they are just cheap tyres. It would appear to be the former. This combination of features obviously has its benefits, because as much as we tried to concentrate on the tyres while riding, soon the mind wonders, as it usually does while indulging in the pleasures of motorcycling, and strange thoughts enter the consciousness – does a duck’s quack really not eco? How long did it take them to build the N3? Would Nik Naks be considered an acceptable meal for lunch? Do dogs get self-conscious? What this means is that the tyres, as is the goal, have become unnoticeable. There is no wayward sliding, no rumble through the bars, no excruciating road noise and very little judder over bumps. 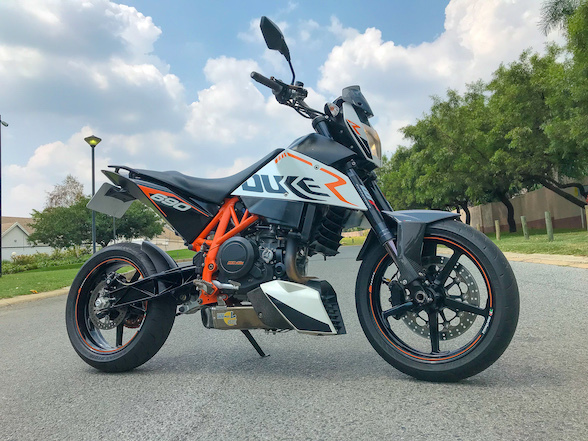 The 790 Duke felt as good as it did when we rode it on the standard tyres, and that is a compliment to both parties. As is my way, I lost track of time and ran late, meaning some exuberant riding was necessary. At this point, the job of tyre tester takes a back seat, and the role of mad man late for an engagement takes over. You accelerate harder, brake later, turn in harder, take gaps you normally wouldn’t and the thought of death escapes you, all on roads that are strewn with winter dust, motoring fluids and bits of pedestrian. The thought of tyres also escapes you, as you kinda forget that you are on an unknown brand and think only of making a timely arrival. Sometime after I arrived panting and not overly late, it occurred to me that the tyres had not once made a noticeable appearance. They were just there, they did everything they were supposed to and I was still not yet dead. With our road test having failed to leave a mortal dent, we decided to test their longevity. A professional road tester would’ve spent the next few days doing nothing but putting on huge road mileage, measuring the tread along the way and presented the reader with a thorough report. 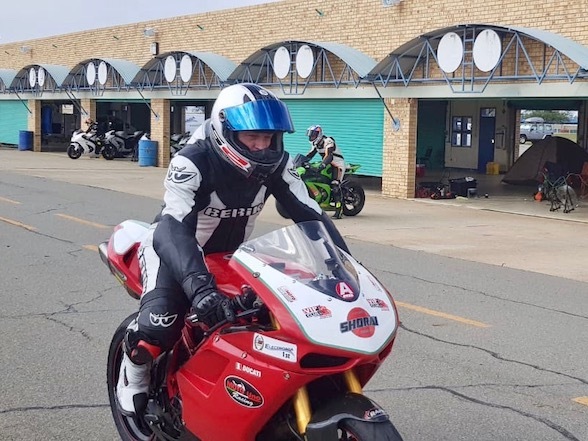 We are far too lazy for that, so we decided to get that all over and done with in one day, thus we headed to Phakisa to partake in the MRA 8 Hour Endurance Race. 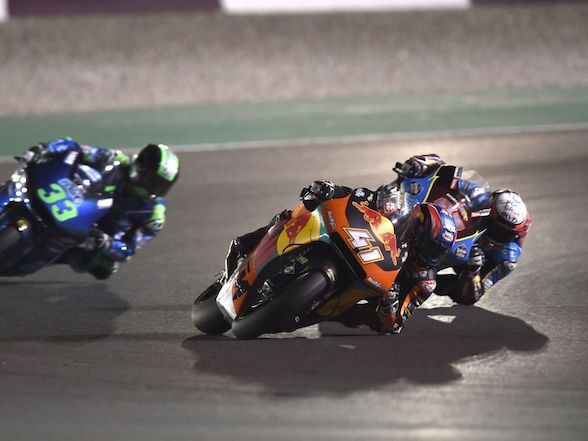 The MotoGP circuit is a gem to ride on with its flowing nature and high speed sweepers. 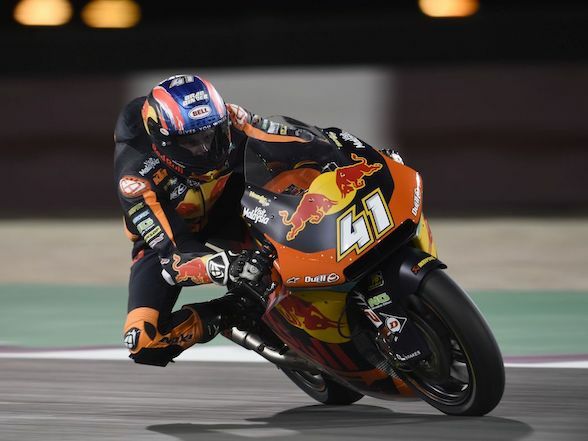 What it isn’t good for is tyre life, with a full-on race tyre on a thoroughbred superbike struggling to last more than an hour. May we remind you that these tyres were developed for the road market, and the head of Batt, tyre guru Bruce de Kock of Bike Tyre Warehouse fame, gave us a puzzled look when we suggested doing this race on them but, with a shrug, handed over a few sets. Chris-Marie looks better with helmet hair than anyone else. 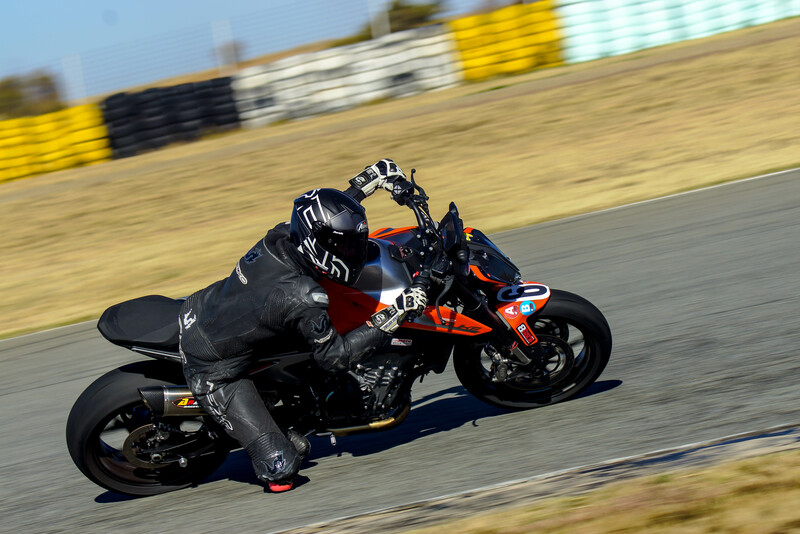 The 8 Hour is organised by Andre Neethling from Moto Rider Academy track school, and is aimed at the track day rider and social racer. Each team has four riders, with each rider able to use their own bike instead of some unlucky bugger having to donate a single bike for the cause. Harry and I, as much as we tried, could not make up four people with just the two of us, so we solicited help. It is a family event so we decided to get some family, and because our own families refuse to be seen in public with us, we recruited the father-daughter team of Stephan and Chris-Marie Schlebusch. Stephan is a racer himself, plus looks after the tyre needs of the SuperGP series thus was the brains of the operation. 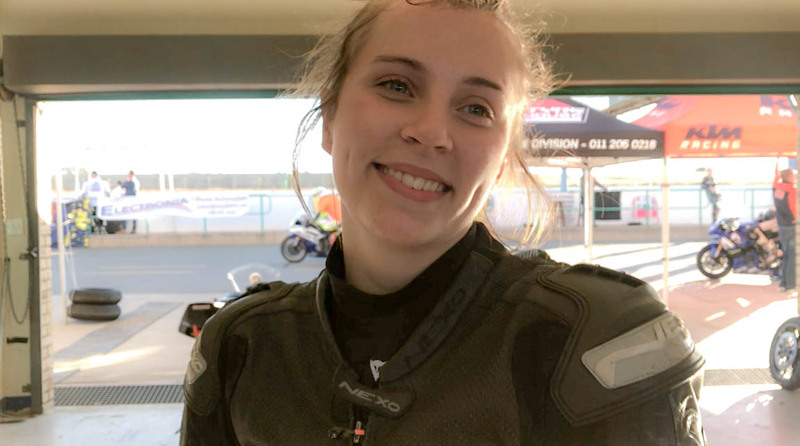 Chris-Marie is a budding young racer who has already racked up a good few trophies in her short career, and improved the look of the team infinitely. 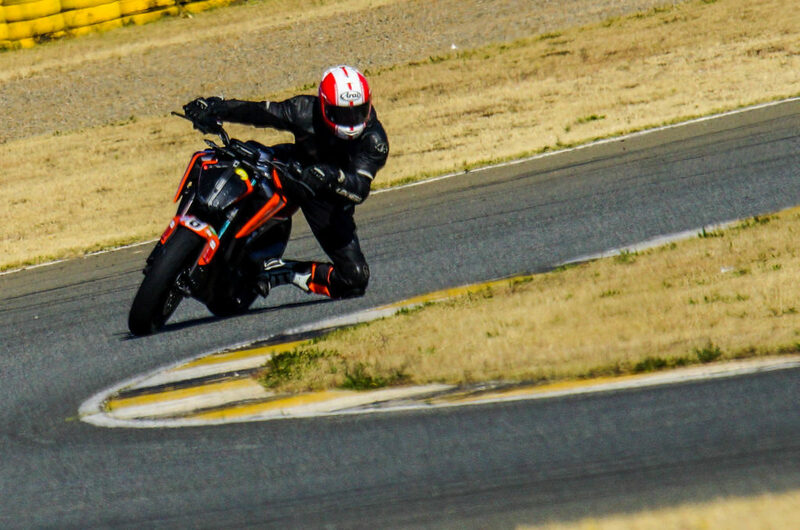 Donovan on the KTM and the Batt tyres playing with bigger bikes and not dying. The race began with a Le Mans style start, and because I’m the most comical when I run, I was nominated to take the first stint. 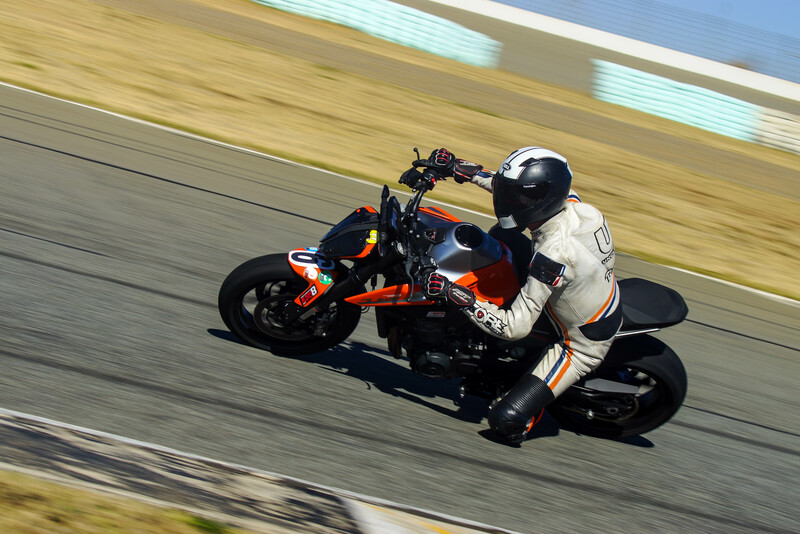 I panted across the track, jumped aboard the thankfully nimble 790 and set off. 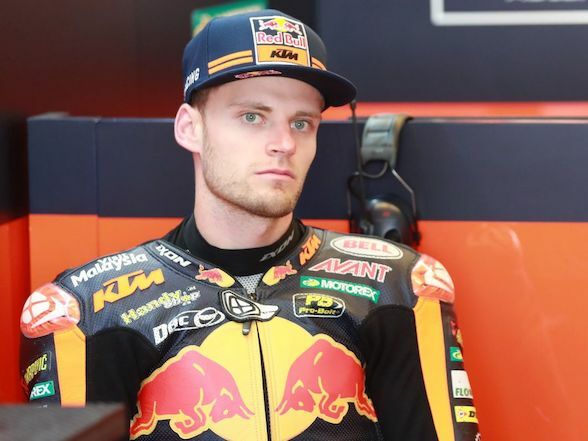 First was the first corner, and surrounded by machines with trick suspension, bigger motors and proven slick tyres, I took a gulp of air and threw the bike in. A few seconds later, the comforting feeling of my knee skimming the tarmac pulsated through my knee slider, and death was once again diverted. 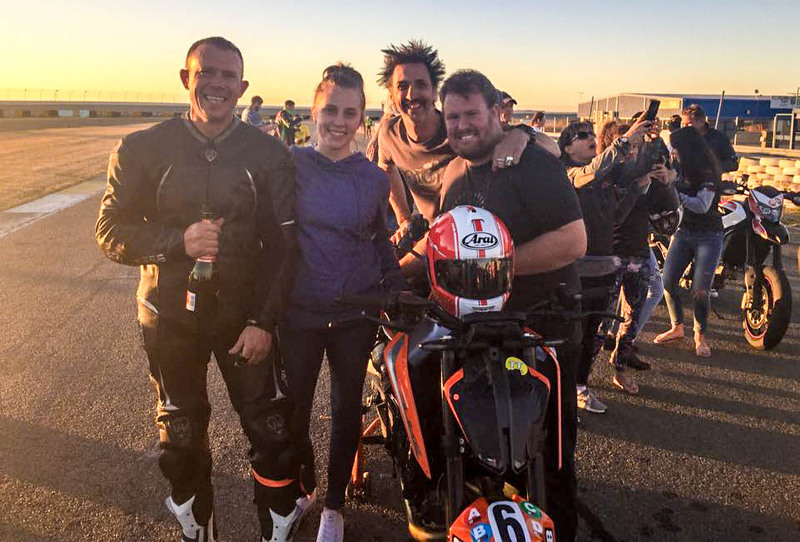 For this race, we were using a KTM 790 Duke loaned to us by the forever friendly and helpful Beaumont Levey from Motos KTM in Klerksdorp. It was still a standard machine, but he had seen fit to bolt on a slip-on exhaust and turn the preload on the rear in about 900 clicks. This would make it more uncomfortable on the road but improved it immensely on the track. 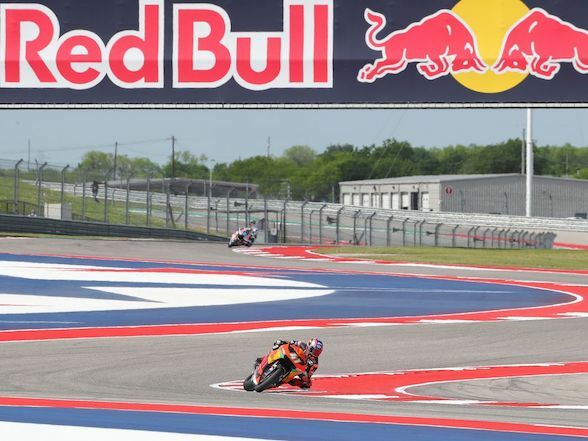 The 115hp motor was a little lacking down the straights against the might of the 200hp superbike titans, but through the corners it was a precious pearl. A few of our competition, after blasting past us down the straight, had the privilege of having us retake them in the next corner, sometimes around the outside. Harry showing a rare turn of speed. Let’s re-emphesise – these are strictly road tyres not designed for the niche trials of the race track. You will not break any lap records on them, and no one is going to choose them as their preferred track rubber. However they were surprisingly far from out of their depth. They did not have anything near the grip of their racing brethren, but getting knee down is easy enough. 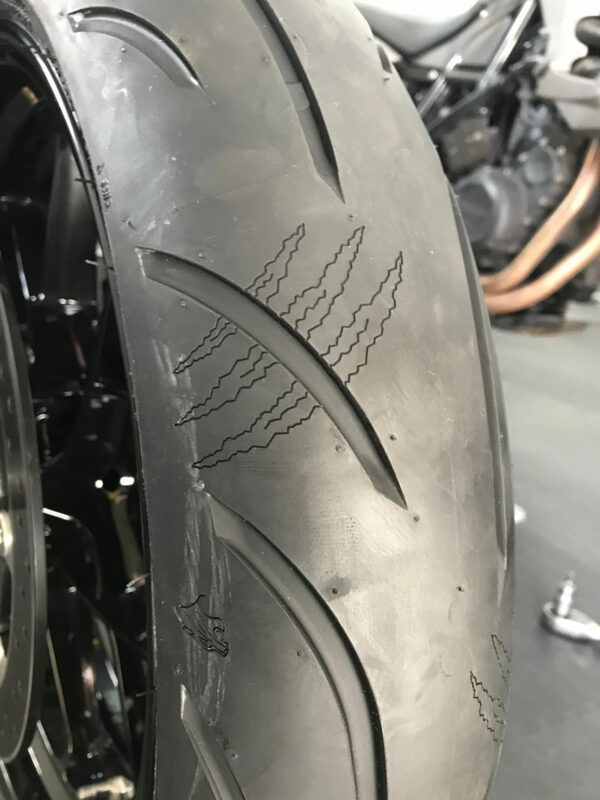 While elbow down grip isn’t completely forthcoming, these tyres do have the decency to tell you when they are reaching their limit. 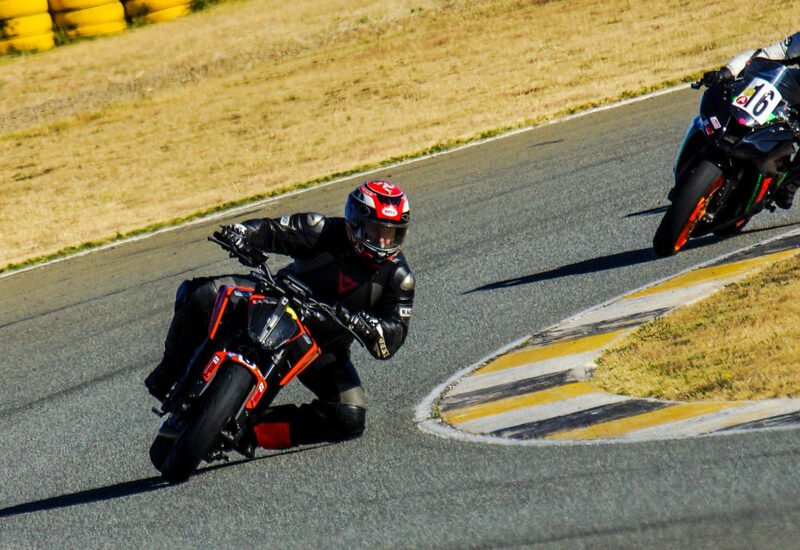 As you lean beyond the knee and footpeg touching phase, the tyres begin giving little nudges though the bars and the seat, letting you know that pursuing further grip would be detrimental. After eight hours of experimentation, it became good fun. 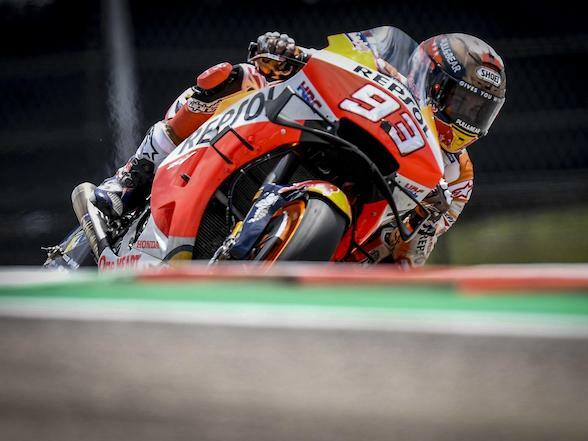 You lean the bike into the corner until you feel the front tyre beginning to give way and then you roll on the throttle until the rear starts moving. At no stage does anything suddenly give way, and if you balance it right you can complete a corner in a giggle-worthy two-wheeled drift. Chris-Marie is capable of more than just looking good. The race went on with our foursome team having very little drama. We started on a new set, and all was looking good throughout the race. At seven hours in, we panicked slightly and decided to stick the slightly used set on from the road test. Looking back, we probably could have simply carried on with original set. They were looking quite a bit worn, but were not showing any signs of fatigue on the track. We finished the race fifth in our class. A racer with a rolodex of excuses would say that the fact that we were using one bike, in opposition to our competition that were using four bikes and weren’t delayed by such tribulations as refuels, cost us more than the four laps we lost by, but that would be childish, damn it. Stephan is normally found supplying tyres to national racers, but can turn some good laps himself. For us the idea was not so much winning but having fun. Actually, we were just happy that deaths were down to a minimum – nought in this instance. We apologise to our adoring fans that we were not serious enough about this article to die for the sake of accurate journalism. What we did discover is that these tyres are able to do eight hours of Phakisa under racing conditions, despite them not being made for racing. While not breaking lap records, they were also not that far off. Beaumont Levey, the day before, was lapping on this bike adorned proper race tyres and achieved a best time of 1:50.1. I managed a fairly consistent 1:54/1:55 the Batt set, and despite my protests, Beau is considered a faster rider than I am. That’s not bad at all. So there we have it – these R3000, South African produced Batt tyres successfully completed eight hours of Phakisa, and leave with their head held high. If that’s what they can do in these torrid conditions, imagine what they can do on the daily commute or weekend run. Not bad, South Africa. Not bad at all. The sun set on the team after eight hours with no deaths to report. Previous Post Triumph Speed Triple RS: "Hooligan tool for the grown-up delinquent"